Despite being one of Batman’s most recurring leading villains in the 1970s, The Spook is a forgotten rogue who modern fans probaby don’t know at all. Although he was re-imagined in 1997 as an unnamed Black Operative, who was betrayed on a mission in South America and returned to the living hellbent on getting revenge, the 'is he or isn’t he ghost?' that should be a new villain in the next Batman game is the classic Val Kaliban by Frank Robbins. A master escape-artist who can break free of any confinement, The Spook uses tricks and illusions to help convicts vanish from their cells. 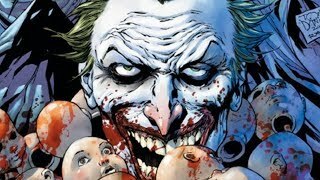 The unseen execution of his ‘escape insurance policy’, along with the unusual circumstances surrounding his reported capital punishment, would add more character and history to the GCPD, as well as provide players with a great mystery that would test their abilities as the world’s greatest detective. 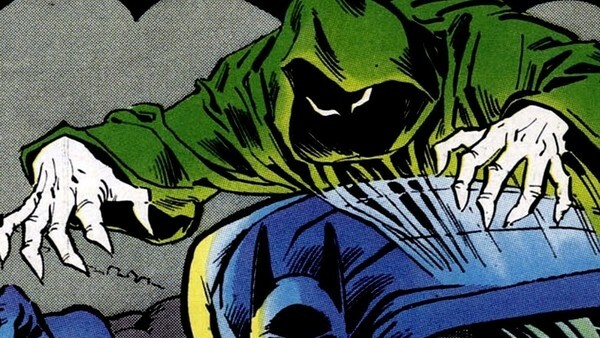 As a side character, a compelling foil and a neat callback to one of the 70’s most prominent baddies, The Spook’s rise from irrelevance would not only be unexpected, it would also encourage fans of Batman to research more neglected antagonists left behind by DC Comics. Callum Smith hasn&apos;t written a bio just yet, but if they had... it would appear here.